When you rearrange your specimens, you’ll appreciate the convenience of these modular trays. 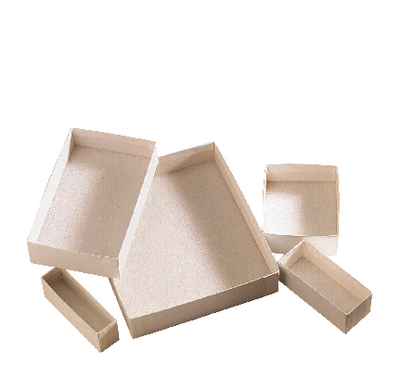 Crafted of sturdy chipboard coated with white, enamel paper and an ethafoam pinning bottom that accepts pins easily and holds them securely, these trays come in five different sizes to allow for a variety of configurations. All measurements are outside dimensions. Packages of ten.